This past Friday Gobblin Tom and I decided to go to Tuckertown to do some catfishing with noodles. I've never really fished for catfish. I mostly fish for crappie,bass and trout. After spending the day fishing with noodles, I've decided to add catfishing to my resume,lol. I had a blast. We caught 64lbs of catfish, with 7 fish total. 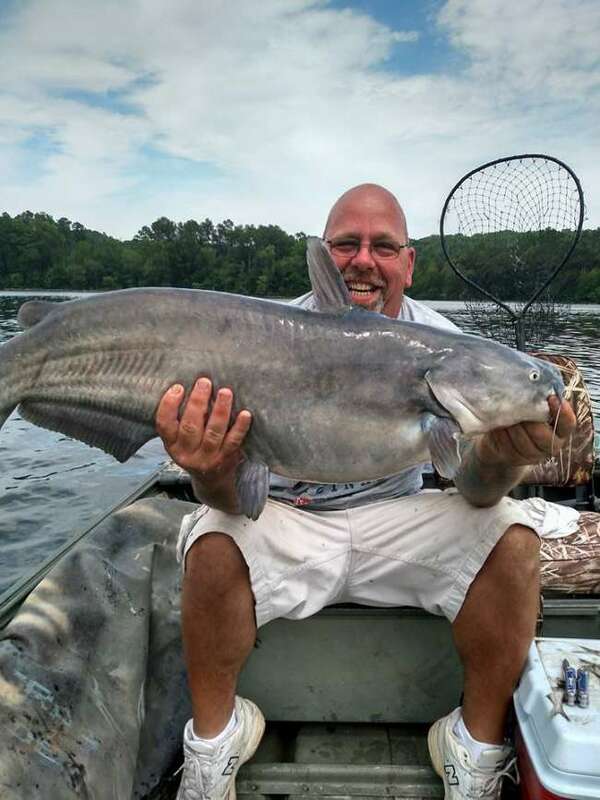 The largest blue weighed 23 lbs. WHAT A FUN DAY!!! !